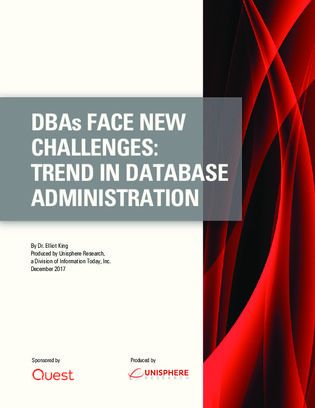 Over the last 10 years, major trends have reshaped the role of the database administrator (DBA). DBAs were once called on to troubleshoot and recover data. The role now involves application and database development, as well as moving data to the cloud.